SAN DIEGO — It was announced earlier today that the San Diego Strike Force will be joining the Indoor Football League and will be playing at the Valley View Casino Center. The team will be owned by Businessman Roy Choi. 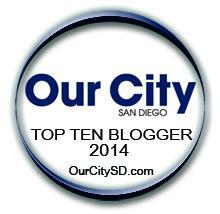 Mr. Choi is also the owner of the franchise in Cedar Rapids, Iowa. A team that he just purchased in September. Just a couple of hours after the team was announced by the IFL, the schedule was released. It is going to be a very quick buildup for the Strike Force, as their first game of the season will be on February 22nd at Quad City (Moline, Ill.). The following week, March 3, the Strike Force will be hosting fellow expansion franchise Tucson for a contest at 3:05 p.m. The team has established a social media presence on Instagram and Facebook. However, they have yet to get a website up. Among other hires that needs to be done is Head Coach. 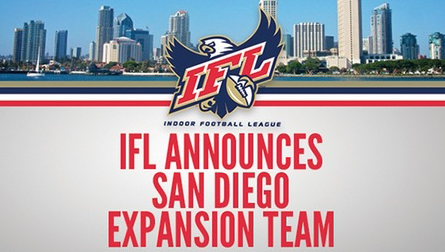 This will be the third league to call San Diego home for any version of Indoor Football. The first and arguably most successful, certainly the longest tenure, was the San Diego Riptide of the then af2 (Arena Football 2) who played from 2002 until 2005 at the Valley View Casino Center (then still called the San Diego Sports Arena). The second attempt at establishing an indoor football team was the San Diego Shockwave of the National Indoor Football League (NIFL) was in 2007. That franchise only lasted one season as the league folded during the season. The Shockwave played at Viejas Arena.